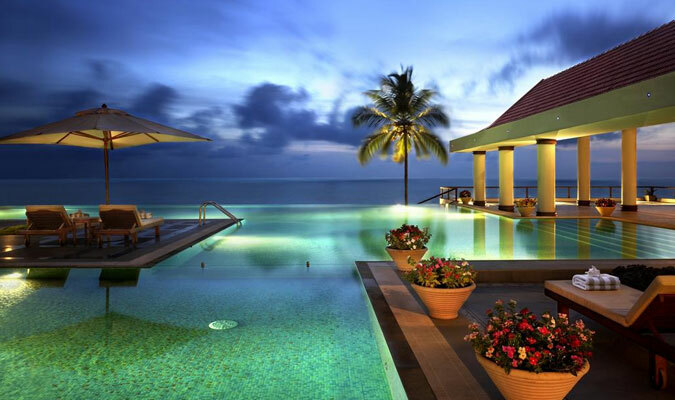 The Leela Kovalam Beach Resort is built on a rock-face and offers a splendid view of the Kovalam coastline. This 5-Star hotel is the largest of all the resorts in Kerala and provides luxurious facilities and services. Fun and frolic of the beach and the lavish accommodation of the hotel makes it a fine place for a memorable holiday. 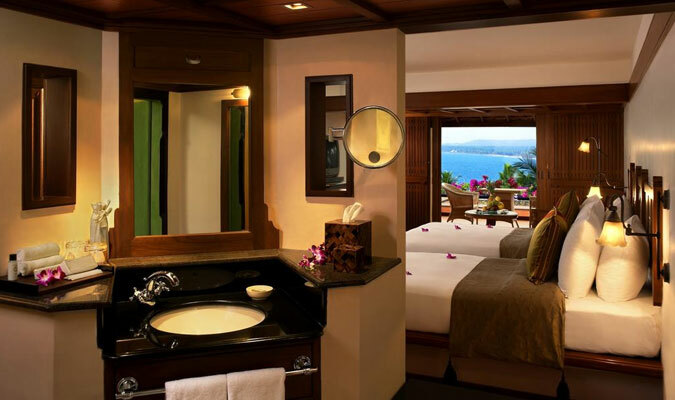 The beach view wing: This wing offers superior rooms, deluxe rooms and deluxe suites designed in the ethnic Kerala style. The pavilion rooms: In the pavilion wing are designed with the Kerala interiors and offer a cheerful garden or sea view. The sea view wing:This is the most exclusive amongst all. 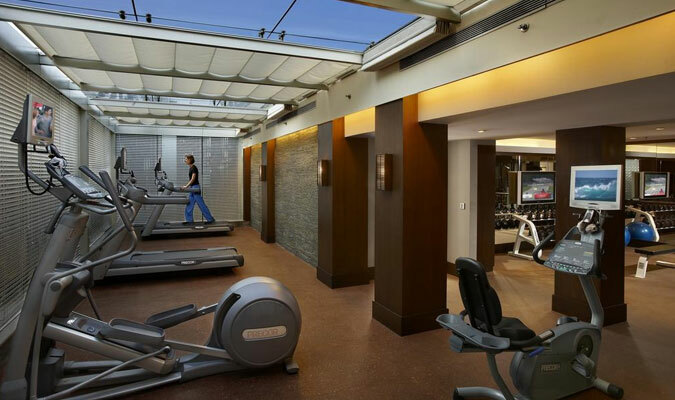 There are maharaja suites and club suites and club rooms in this wing. 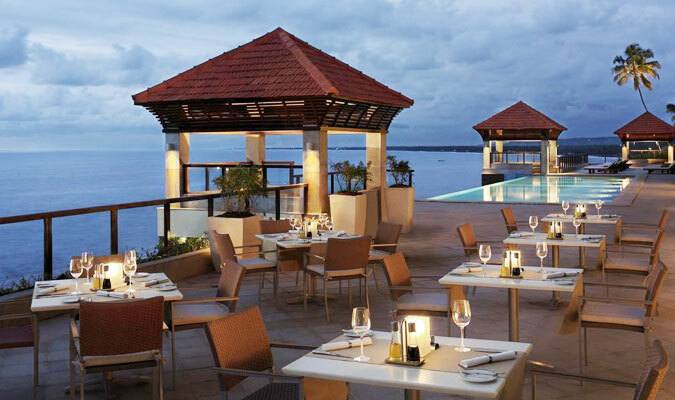 The Leela Kovalam offers an impressive range in drinks and dining. All the restaurants in the hotel provide lip-smacking delicacies. Guests can enjoy a candle light dinner in the restaurants with charming atmosphere all around it. Or guests can enjoy their delicious food and wines in comforts of their rooms. The Cafe at the Club: The multi-cuisine restaurant specializes in Oriental Chinese, Exotic Continental and Authentic Indian dishes that will excite your taste buds. The Bar: Guests who wish to spend a relaxing time can head to the bar and enjoy the wide range of innovative cocktails and amazing views and ambience. The Tides: Guests, who wish to treat themselves with mouthwatering grilled seafood, prepared by Pan-Asian cuisine master-chefs, head to this restaurant. The Terrace: For having a buffet meal comprising of multi-cuisine delicacies, The Terrace is the finest restaurant. The Sky Bar:Party time at The Sky Bar with amazing liquors, delicious snacks and peppy music will be an unforgettable experience.